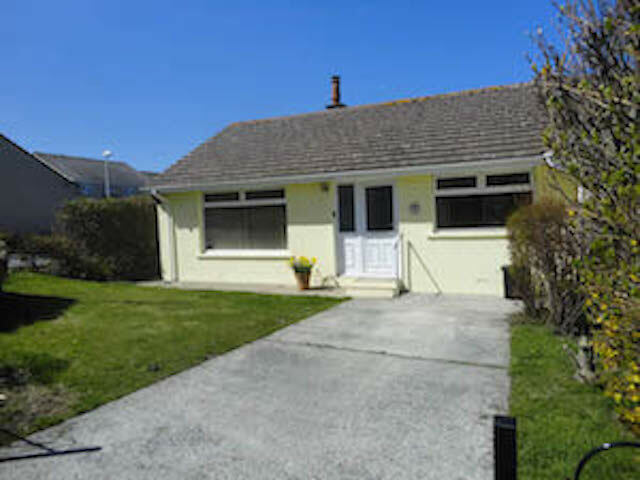 Set back and about a 5 minute walk from the premier bathing and boarding beach of Broad Haven this charming recently refurbished, single storey cottage offers fresh and modern decor throughout. 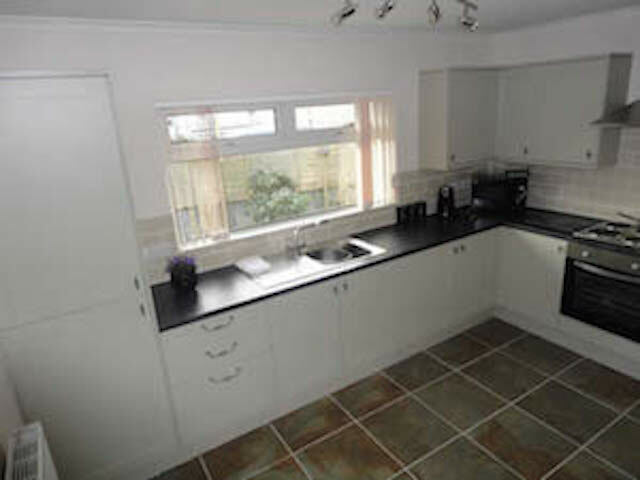 Kitchen: Equipped to the highest standard with full size fridge/freezer, oven, electric hob and microwave. 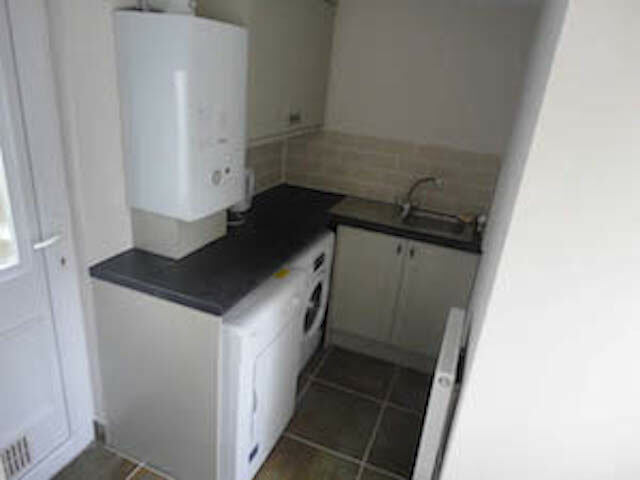 Utility Room: Washing machine, tumble drier and sink. Lounge/Diner: Open plan lounge and dining area with large window to front. 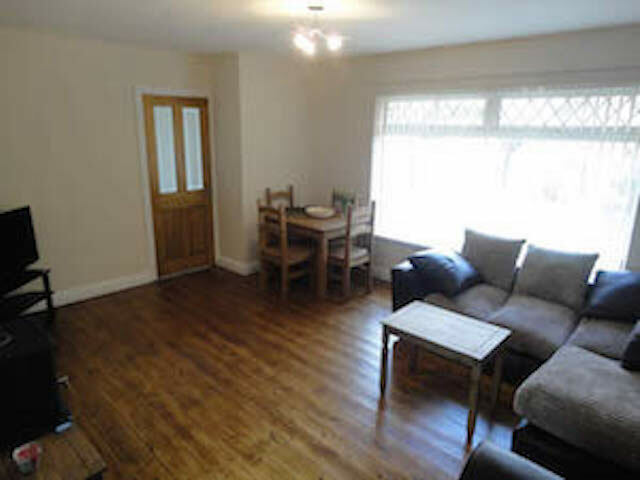 Corner and 2 seater sofas, wood burning stove, TV with freeview, DVD with a selection of DVD's and unlimited Wifi (the local village shop also has a DVD hire selection). Bedroom 2: 4 foot bed , wardrobe, bedside cabinet. 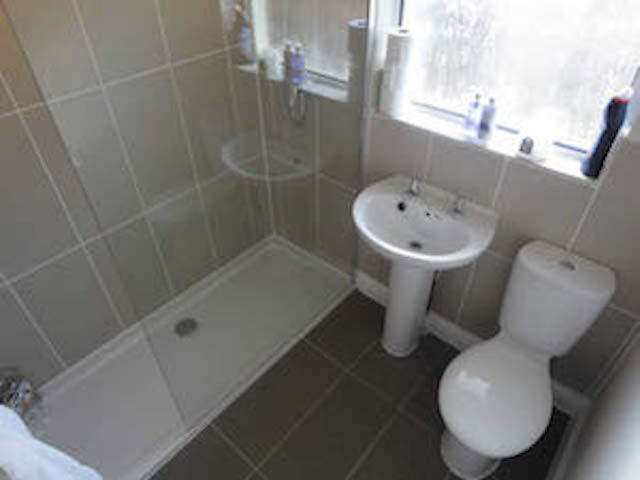 Bathroom: Modern and decorated to a high standard with a large, walk in shower, shaving point, a ceiling mounted extractor fan and heated towel rail. The cottage has gas fired central heating plus a wood burner in the lounge. 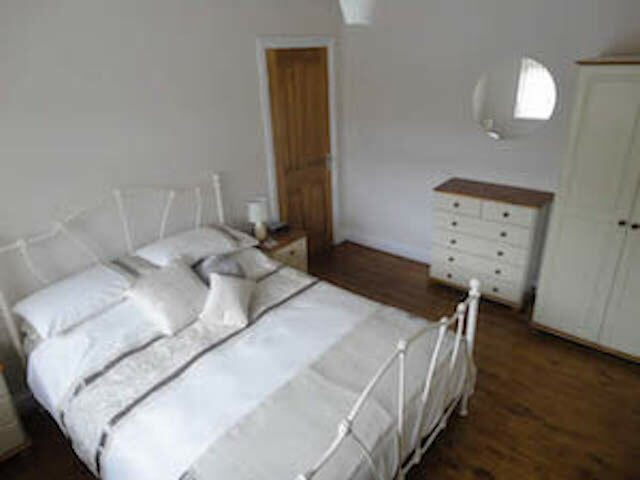 All bed linen, towels and tea towels are provided and can be changed for a 2 week booking if required. Travel cot and high chair provided (cot bedding not supplied). 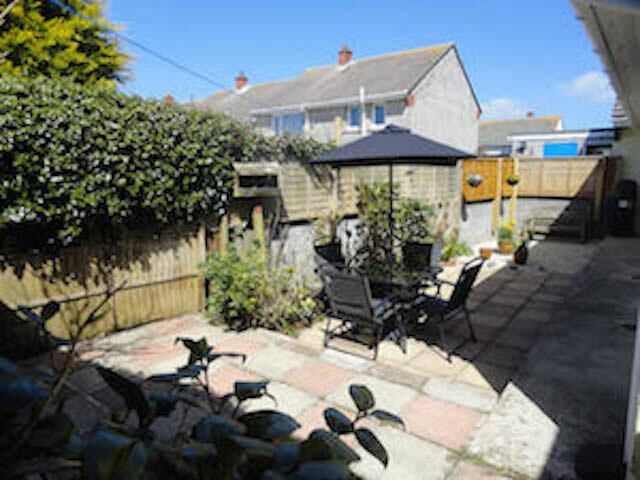 The enclosed rear courtyard, which is ideal for children and features a patio area which is ideal for unwinding. Parking for 2 cars, one on the drive and one behind on the road. Access to the bus, shop, restaurants, seafront and beach are a five minute stroll away and the surrounding area is a total delight. Thanks so much for fitting us in at short notice over the End of August bank holiday weekend. We loved Broadhaven and the surrounding areas, it was great to get out on a paddleboard again. The weather was perfect and had a great family holiday looking forward to coming down again. Another wonderful stay in Broad Haven. 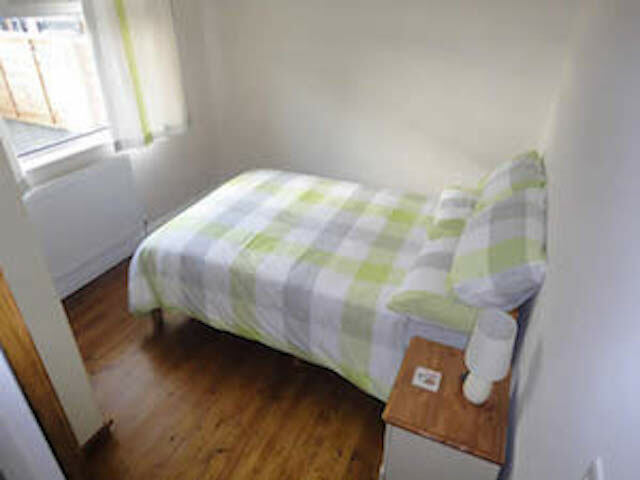 We have used 'Stay in The Havens' for many years staying in various styles of accommodation, and always found Karen and the service she provides excellent and to a high standard. 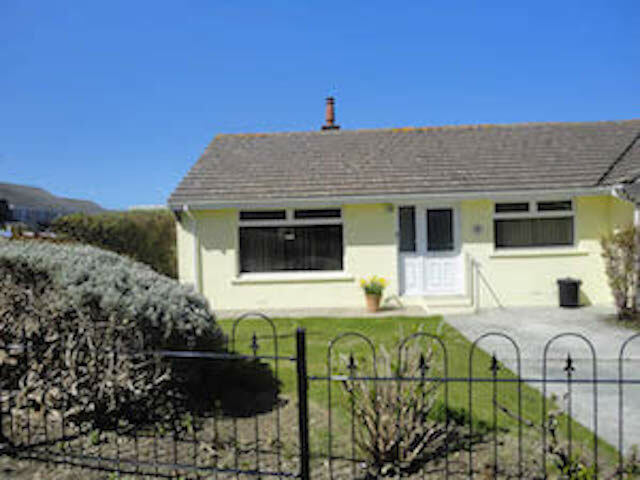 We had a lovely time, the cottage was clean and inviting, and the location was good we enjoyed walks in the area. The attention to detail with artwork on the walls and the little bouquet of flowers to greet us were a delight. Thank you! Very cosy cottage, warm and lovely. Will definitely recommend to friends. Many thanks. After nearly 10 years we returned to our "old" home. It is as beautiful as we remembered. Llety Cottage beautifully done! So good to see you again, Mags! Another very pleasant stay from Karen and Co. Comfortable, well furnished. Many thanks. Great week, lovely cottage, very well refurbished. Only drawback no dishwasher! Many thanks. Lovely bungalow, had a great time, weather perfect. 'Grandchildren' almost perfect! Thanks to you both. Lovely cottage and location. Thank you for such a relaxing holiday! Thank you for loaning us your lovely cottage. Wonderful week - so relaxing, and a great location - loved the fire too. Stunning cottage and great location. Thanks! Lovely cottage. Nice relaxing 2 weeks. Thanks.